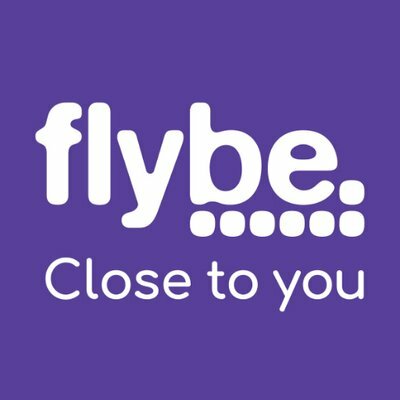 Exeter based airline, Flybe, has rebuffed an attempt to have its Chairman replaced. The company has agreed a penny per share deal to be taken over by Virgin Atlantic and the Stobart Group after a profit warning. But it's biggest shareholder, Hosking Partners, wants the company to convene a meeting to appoint Eric Kohn as a Director and remove Simon Laffin. They want Mr Kohn to investigate the sales process. But Flybe's board is reaffirming it has always acted in the best interests of its shareholders and has full confidence in Mr Laffin.